It is no secret that the last few months have not been easy to live through for my family – or that it is very hard to get the creative spirit flowing again. But other people still have celebrations to enjoy and they still want cakes to grace their table so I must try to oblige. 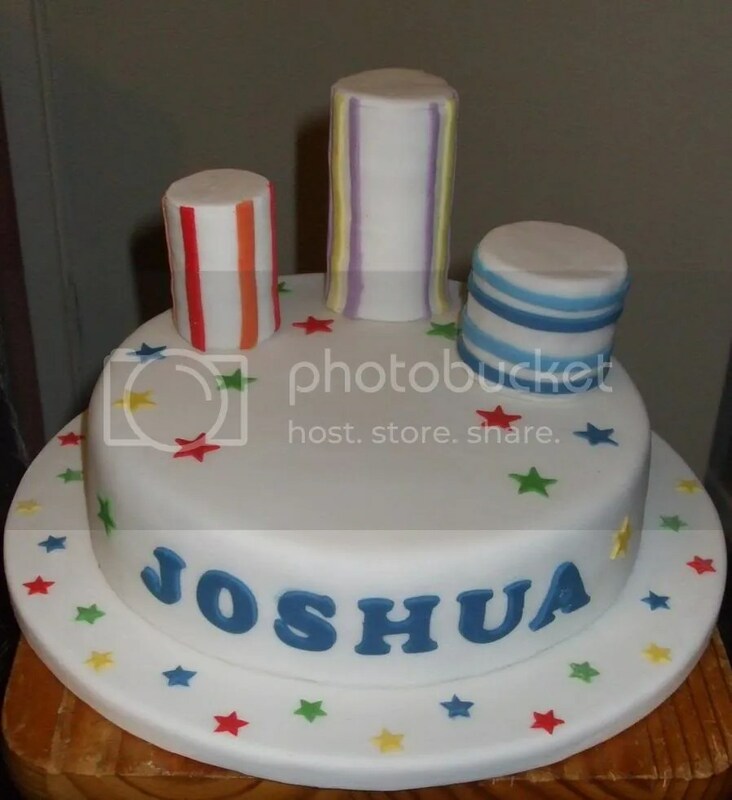 Normally, at this time of year, my grandson would have been enjoying his birthday cake – created to match his desire as far as theme goes…but since his tragic and untimely death last year I will never again have the pleasure of seeing his face beam at my confectionary creation for him. His 10th birthday this year was celebrated in a rather different way – which I will write about next week. 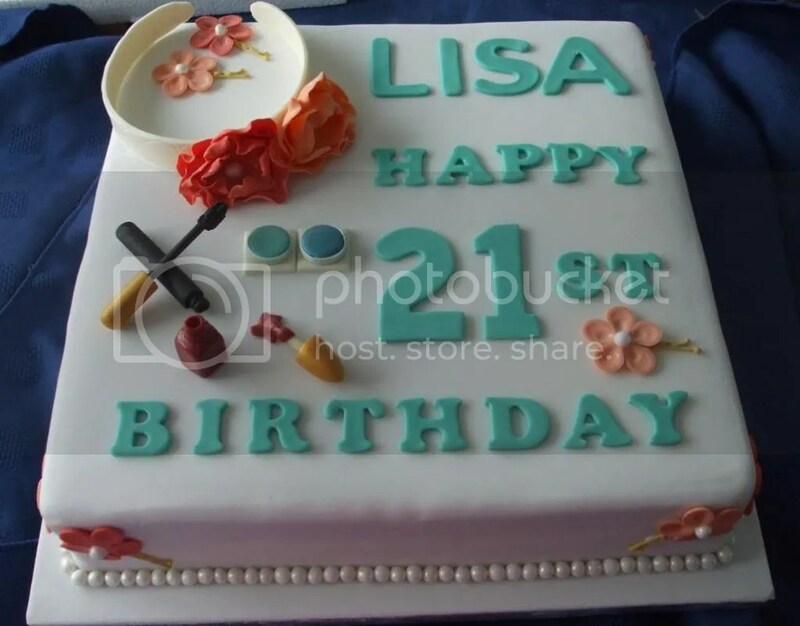 So, the cake I have made this month is for Lisa, who is 21! 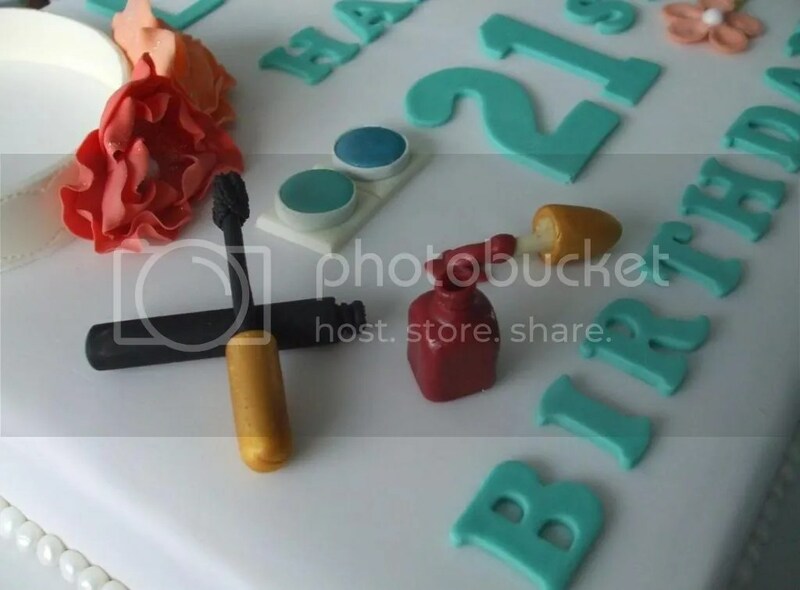 I have never met her but was asked by her aunt if I could make a cake with a theme suitable for a Hair and Beauty Student. I had just 14 days notice so had to come up with a design and work out the logistics for making it fairly swiftly…which I have to say was quite a challenge under the circumstances. However, I am pleased with the way it has turned out. So, all that remains now is to deliver it and hope that today goes well for Lisa! I really feel that I have been on a cake making treadmill for the last few weeks! I have not done a thing related to jewellery making for sooo long but when people ask me to do a cake for them – how can I say no??? My latest cake has been for the daughter of one of my oldest friends who has been my most helpful mentor and strongest critic in all things artistic for the last 15 years!! No pressure there then! His daughter wanted a two tier wedding cake for her big day on Saturday – the bottom tier a brandy laced rich fruit cake and the top tier a traditional madiera sponge cake with raspberry jam and buttercream. 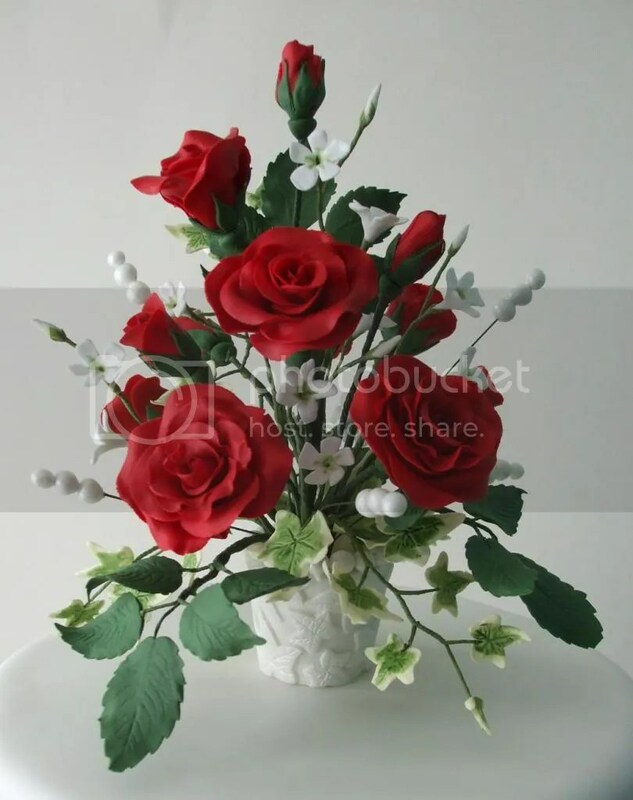 And she wanted it decorated with red roses to complement her bouquet. Since the sugarpaste flowers take so long to make and wire I started on them ages ago and have been slowly adding to the number until I could create 2 arrangements with a dozen roses in each along with white filler flowers, rose leaves and ivy. 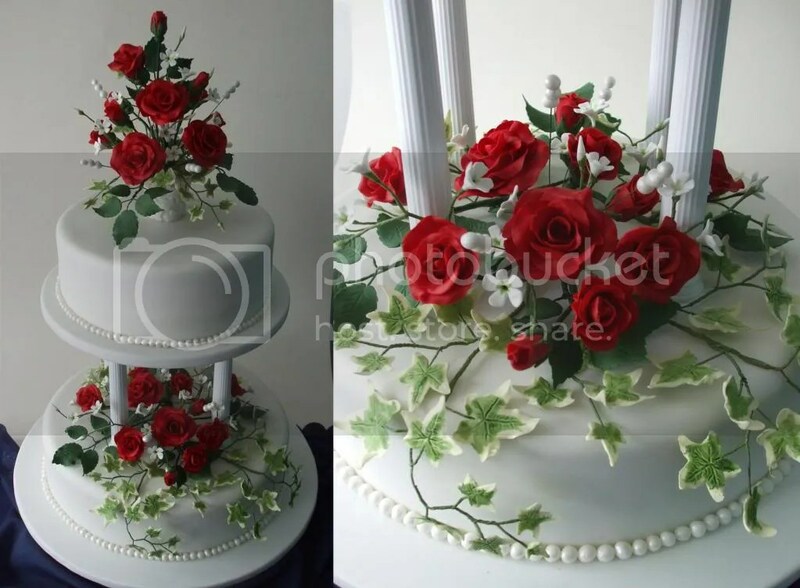 As the flower arrangements were such a statement I decided to leave the rest of the cake simple and minimalist with just a sophisticated single string of edible pearls around the base of each one and the top arrangement was presented in a faux pearlised vase decorated with ivy leaves. It was a lovely day for a wedding on Saturday but horribly hot and uncomfortable to transport a wedding cake in a roasting hot car! – followed by the stress of trying to get it perfectly displayed at the venue so I was very happy to wave goodbye, turn my back on it … and let them eat cake!. As I have not had any negative reports I assume all went well! Generally my family has not had a good year…culminating with my little granddaughter having an operation in hospital this morning. Although all went well it has still been stressful for everyone and after everything else that has gone on recently I really feel the need for a break! Thankfully I have nothing on the immediate horizon and so hope to have a week away from home in a cottage just a stones throw from a beautiful sandy beach. It has been 3 years since I last had a holiday so it is long overdue! This holiday has been a last minute booking and so I only have a few days to wait! It is a glorious feeling!!! Hopefully I will return refreshed and invigorated and ready to create all sorts of wonderful things! 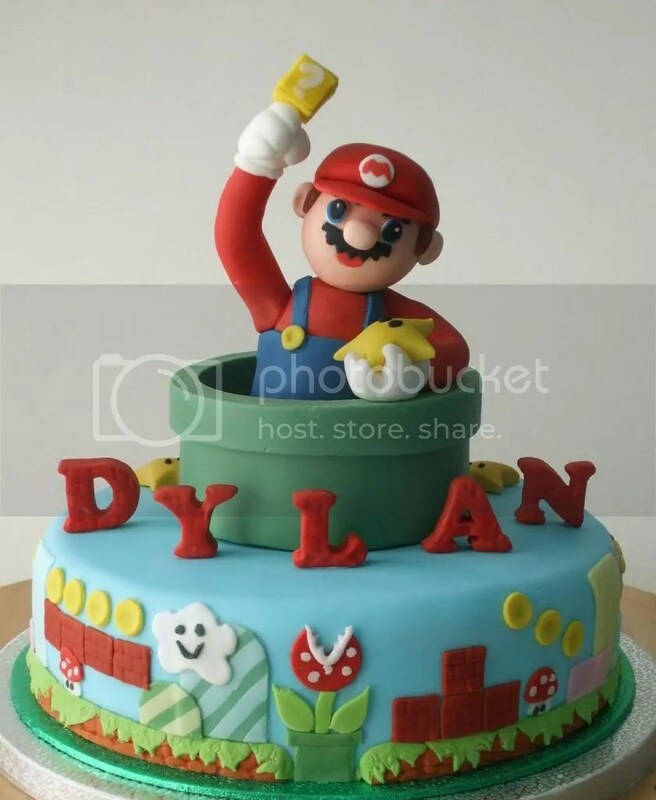 Well – here he is…my Mario, feeling on top of his own little world and in full control of the situation! It has provided me with hours of entertainment and I hope everyone enjoys having a good look at all the little bits and pieces that I have put on there. 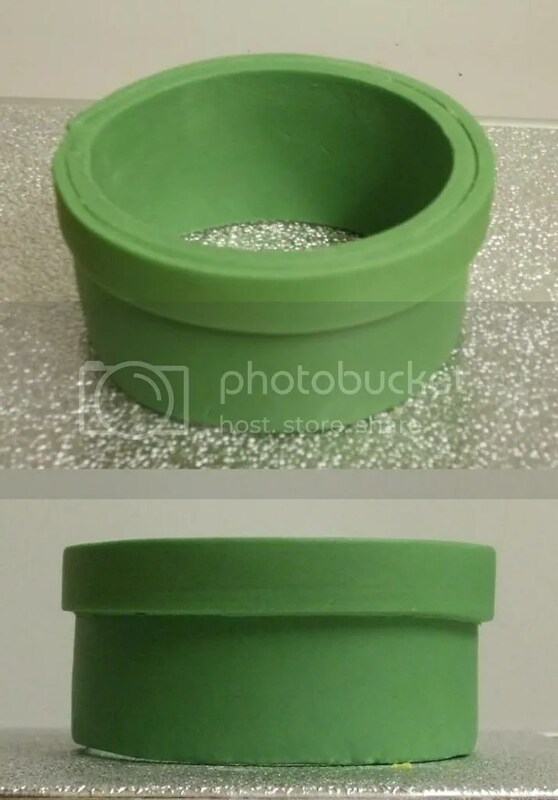 The whole of the big green pipe, complete with Mario, lifts off and can be kept as a memento and since it is made of really strong, reinforced sugarpaste it has set like concrete anyway and so would be a tough piece to eat! 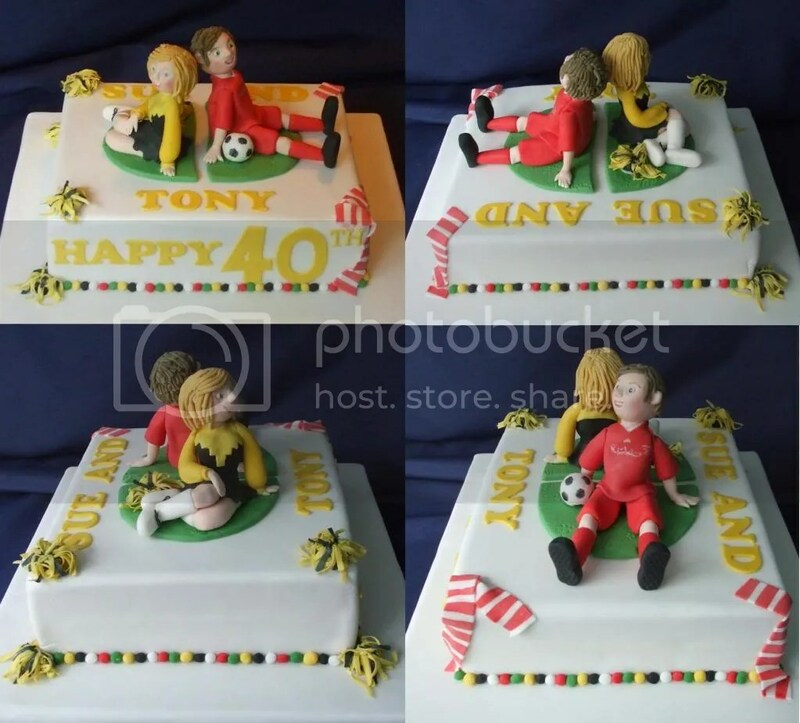 All the rest of the decoration is made from standard sugarpaste and so will be eaten as part of the cake. I hope it all goes down well! Since I have made the cake with a running frieze of Mario’s world around the edge I thought it would be a good idea to try to video it so I could have a permanent reminder of what it was like…and since we have all this technology at our fingertips it seemed silly not to have a go – so , hopefully, I have a video of the cake doing a little pirouette at the end of this post. I hope it makes you smile!! Can you guess what it is yet?? I have just made a start on the next cake that I have to make this week. This one is due for delivery on the 12th and it is for my grandson’s birthday…. and it is being made to reflect one of his passions!! I have started with this sugarpaste piece as it needs to be given a chance to dry into a good firm base for the main part of the decoration. It will go on top of the cake that I am making and there will be a lot of decoration going on around the edge of the cake as well. Or, at least, that is the plan! As I start I wonder if the vision I have in my mind for the final look of the cake is just a ‘pipe dream’. Still..I must have faith in myself! I will start in earnest bright and early tomorrow….and hopefully I will have a bit more to show you later on tomorrow. Until then…have a guess… What do you think the theme of this cake is going to be?? ?